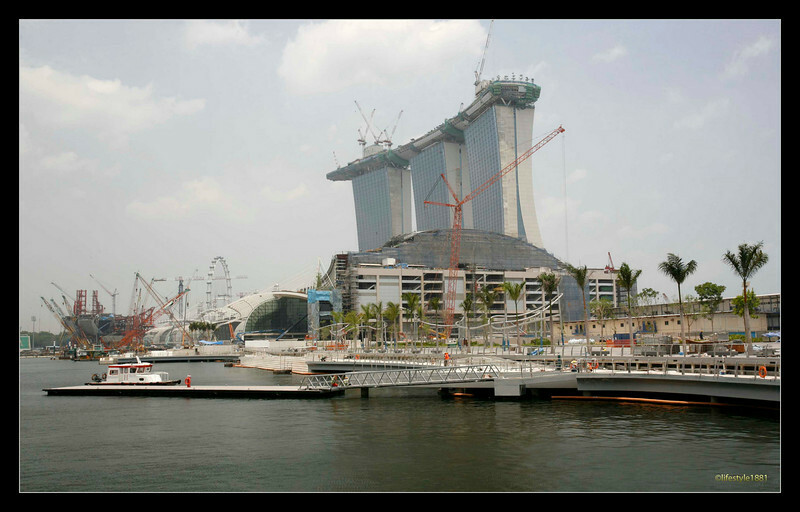 Sg Truth: No Casino License for Marina Bay Sands? This is unbelievable for a world class govt regulatory body CRA (Casino Regulatory Authority) to screw up yet again, for the second time in 6 months. 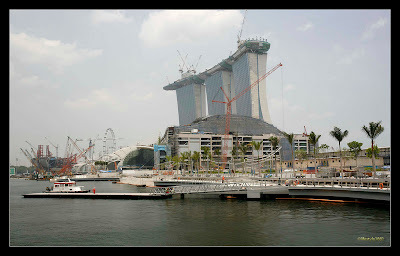 SINGAPORE – Marina Bay Sands may soon have to add another highly publicised delay to its name. MediaCorp has learnt the integrated resort has not received its casino licence, three days to go before its soft opening. And punters are not the only ones who may have to wait. So far, MBS has received the Temporary Occupation Permit for its hotel up to the 35th storey, its Sands Expo and Convention Centre and casino areas which have been completed, according to the Building and Construction Authority. The resort had said previously it plans to open 963 hotel rooms (which is up to the 22nd storey), part of the shopping mall and convention centre, celebrity chef restaurants along with other dining outlets and the casino on April 27. When contacted, an MBS spokeswoman said it was "working tirelessly with the authorities to obtain the necessary approvals to open the property for Phase 1". But analysts say there is a high chance it will have to go ahead without its casino. "There may be specific requirements they have to meet and change accordingly after they get the casino license, so some time may be needed to make the changes," said International Club Games Training Center chief executive Ramachandar Siva. He thinks MBS may be "struggling" with, for example, the training and preparation of its staff. A source close to MBS said one glitch the casino is trying to fix is its surveillance system. "All the cameras must be able to zoom in on the croupiers at all times and the synchronisation is not ready yet. They're not able to capture all tables simultaneously." The analyst added: "Without the casino licence now, it's a lot of psychological pressure. MBS has sent out many invitations to VIP guests for the opening ... They need to make travel plans, so some of them may not come if they still don't know if the casino will open." Resorts World Sentosa received its casino licence eight days before its opening on Valentine's Day. Analysts are divided over how a possible delay of the casino may affect MBS. "It's a very serious matter ... This isn't good for MBS' reputation," said the source close to MBS. But Chesterton Suntec International research and consultancy director Colin Tan said: "The casino is the least of their worries. They want to make sure their seminar facilities are up to the mark because it's their main selling point here. The casino is more for them to recover their capital ... with a possible delay, maybe they can't meet their expectations this year." MBS was slated to open at the end of last year but construction woes postponed the opening. Its spokeswoman said MBS is now doing touch-up work on finishes and cleaning works; it is also holding simulation exercises to prepare staff to serve 2,000 guests for its opening. SINGAPORE, April 26 (Reuters) - Las Vegas Sands is scheduled to open the Marina Bay Sands, the world's No.2 most expensive casino with a price tag of $5.5 billion, on Tuesday. The cost of building casinos has skyrocketted in recent years as firms build hotels, convention centres and retail and entertainment outlets in one integrated resort.